They are everywhere. Little tricks on webpages, in apps and with popups and forms that “trick” you into completing an action online. 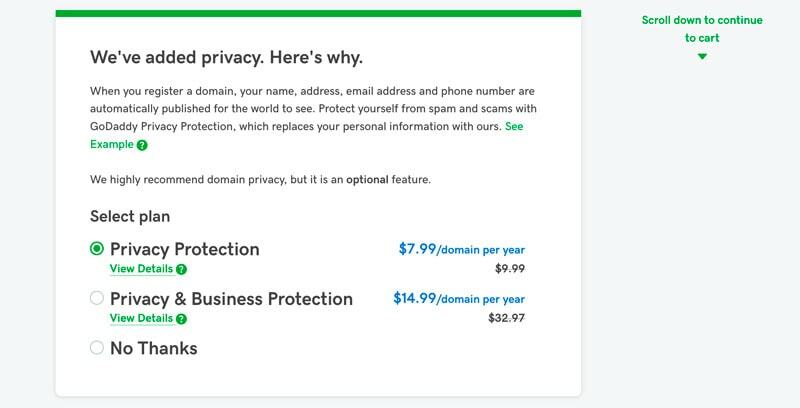 Here’s a look at what dark patterns are, with plenty of examples, so that you are aware of these design issues and keep them off of your websites. 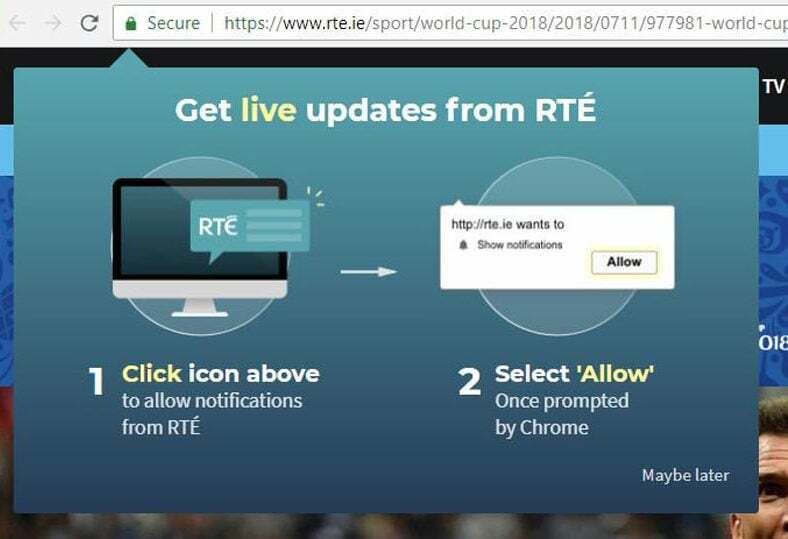 What is a Dark Pattern? While dark patterns appear in designs throughout the web, there’s not a lot of space devoted to talking about them. Some of the best information comes from darkpatterns.org. 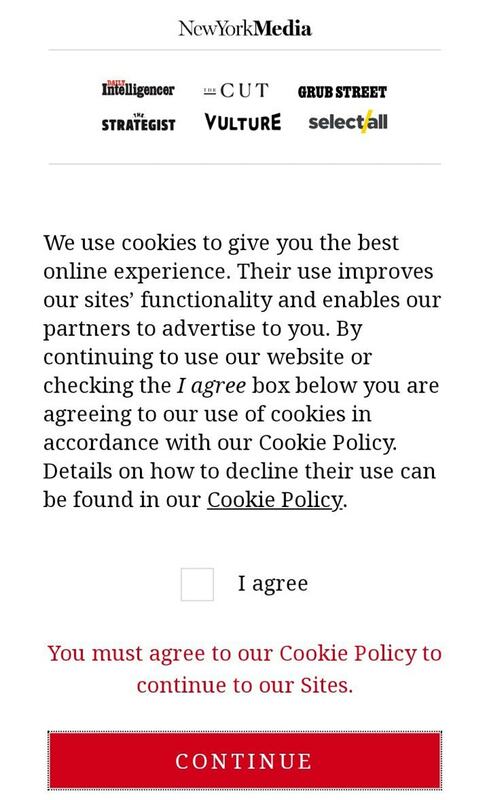 The website describes a dark pattern like this. Generally, dark patterns can be boiled down into five categories of deceptive design tactics. Hidden ads: When an ad appears to be content or navigation so that users click it. Forced continuity: Read the small print; many free trials end with continuing charges. To avoid this dark pattern, don’t require payment for anything that’s free. Growth through spam: Connecting an email address or social media account to a website – so you can find a friend to play a game etc. – and then spamming them all with info is a definite dark pattern. This can provide a lot of immediate growth for the site deploying the dark pattern when it looks like you are actually sending spammy emails or messages to contacts. Darkpatterns.org includes these types of dark patterns (some with catchier names) and more, but they all fall into these areas. You can find them here. Knowing whether you should deploy a design tactic or not, comes with plenty of ethical questions. If you worry that something might be tricky, than it probably is. Do you want your website or company to be known for that reason? Or would you rather be up front and create user loyalty with a trustworthy design that users like? The answer might seem easy, but there are so many big companies that have used (and still use) dark patterns. 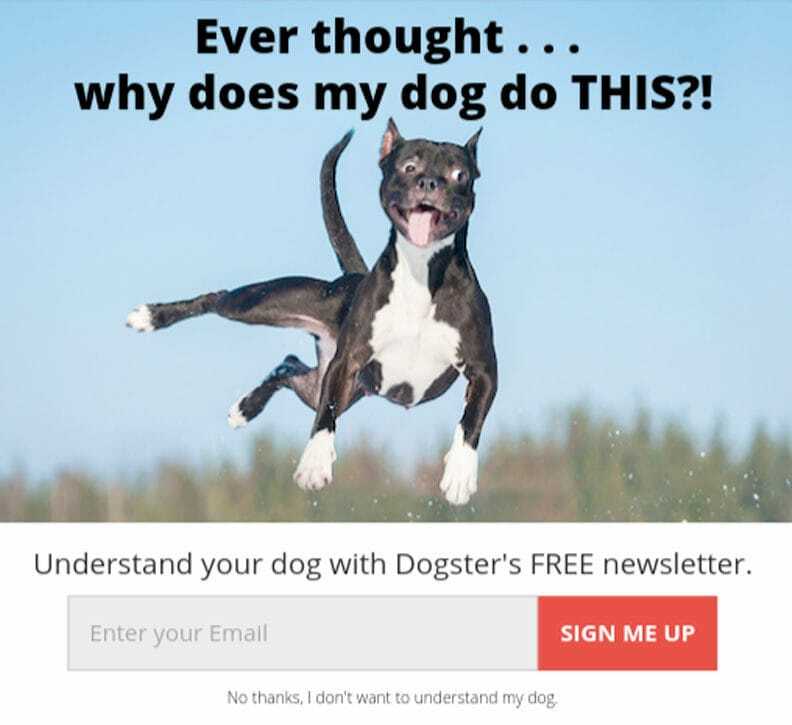 Think about email newsletters: Did you have to hunt for the unsubscribe button only to get “tricked” into a different subscription option? Think about the “x” to close an ad or opt out on a pop up: How often are these options tiny or incredibly hard to tap or click to close? And how many times have you clicked through by mistake? 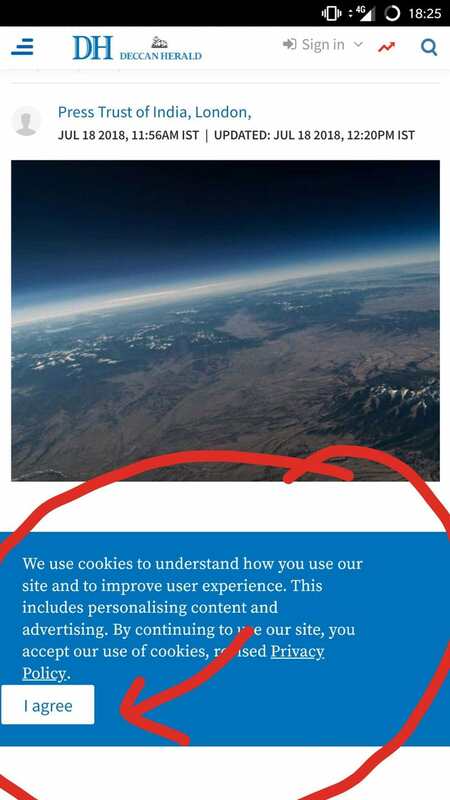 Users are great at finding dark patterns all over the web. And posting them for all to see. Here are some of the most egregious examples from the #darkpatterns on Twitter. There’s no reason that a design has to use dark patterns. There’s always a user-friendly and more ethical solution. Avoid misdirection by designing elements using common usability practices. Links should look like links. Buttons should look like buttons. Don’t mix and match buttons and text link buttons for equal actions for one element (such as yes and no). Don’t change the design of an element midway through the user journey; consistent design is more transparent. Don’t hide ads or links. Every element should look like and follow generally accepted user patterns. Forget all that small print. Be upfront about costs and terms. Don’t ask for payment for free trials – go back and request payment when the free period ends. Tricking users into using a service or product is not cool. Some tools need to connect with user contacts to work in the way users expect. This is OK. But protect and value that data. Don’t use it in any other way. Use upfront pricing for everything. If you don’t want or expect users to have discounts or promo codes, don’t offer them. Never add anything to the cart. It is allowable to ask users if they would like an add-on, but don’t force the issue. While dark patterns are everywhere – we bet you’ll start to recognize more of them after reading this article – don’t get in the habit of using them. There’s no long-term benefit to your design for doing so. To build a loyal and valuable user or customer base, design with trust and don’t trick users into doing anything they don’t want to. You can join the dark patterns discussion on Twitter and mention ones that you see. Mention @darkpatterns, @designmodo and use #darkpattern.